Restored, everything in excellent condition. This Airstream won a Platinum award at the 2007 International Concours d'Elegance (1960 Decade). 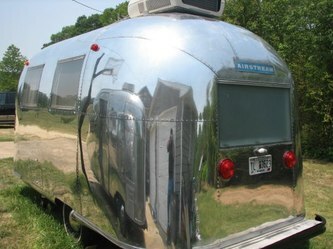 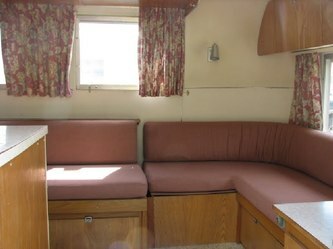 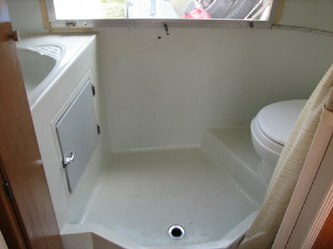 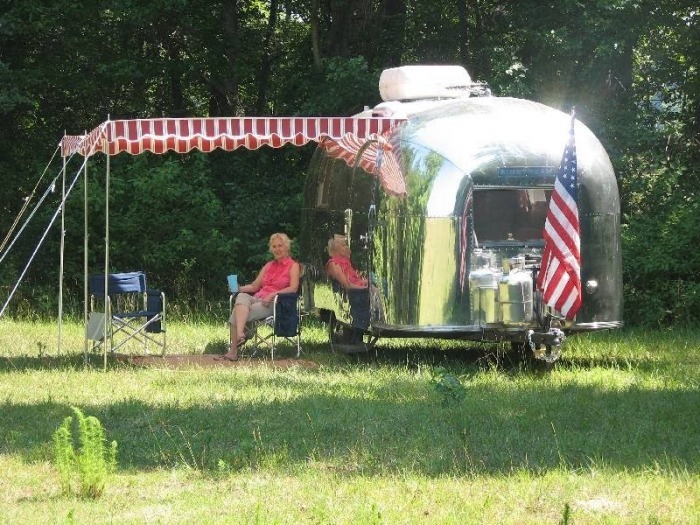 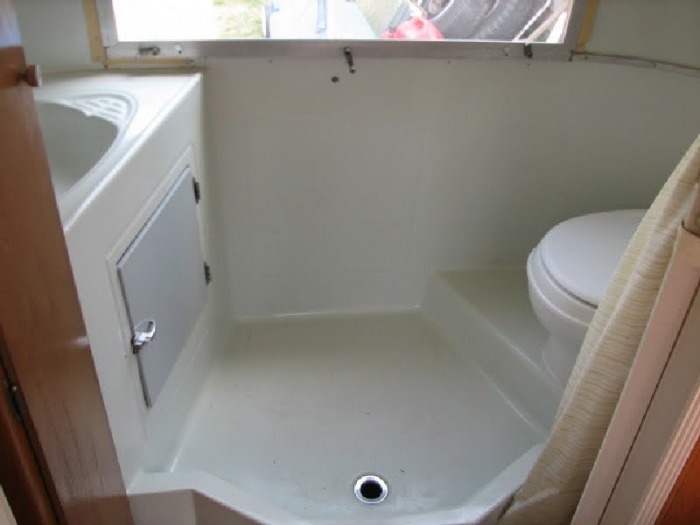 This is one of the most complete and original condition Airstreams you will see anywhere. 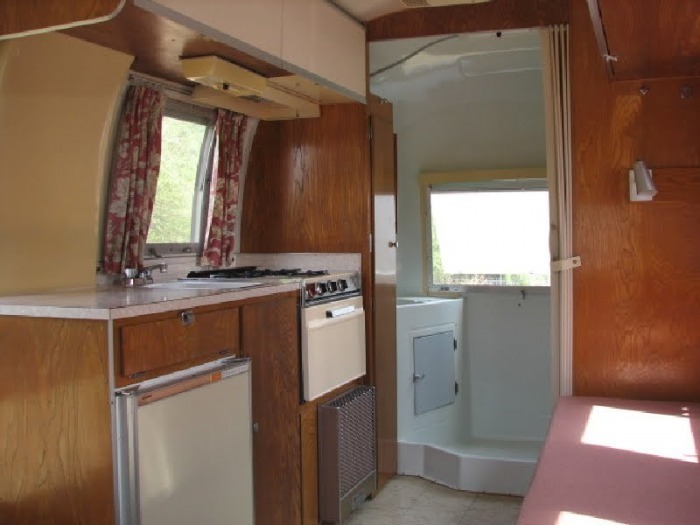 When setting up camp, be prepared to stop and talk about this beautiful camper, with all the interruptions that will come from others in the park.